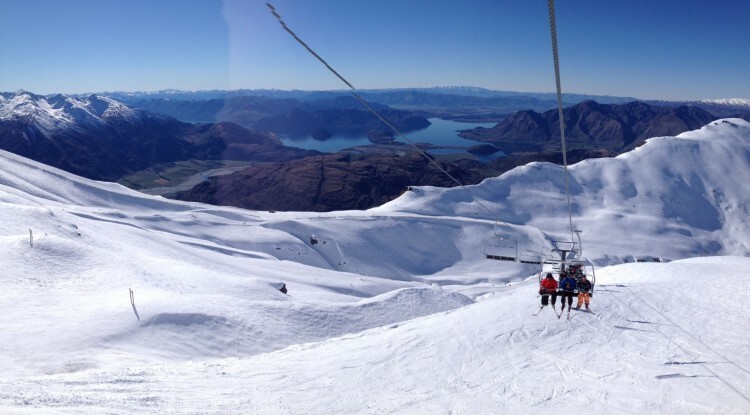 On your Wanaka Guided Snow Tour you will visit Treble Cone and Cardrona ski areas, only a short drive from Wanaka township where you will be based for the week. Overlooking the beautiful vista of Lake Wanaka and blessed with good natural snowfalls, Treble Cone has great terrain for all levels of ability - especially those looking for a challenge. Cardrona boasts the biggest freestyle park in New Zealand, where you will more than likely bump into a Winter Olympian or two! It also features three wide open basins with immaculate grooming, and lovely hidden spots for those who are more adventurous. We will visit the hidden gem of Ohau, two hours north of Wanaka. 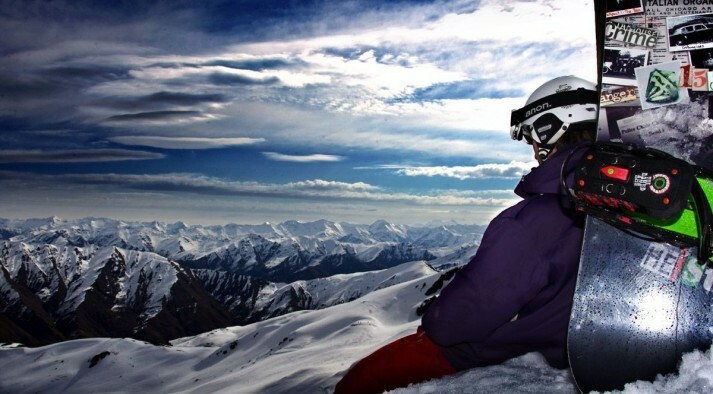 With excellent hiking, and challenging off-piste terrain, there is a good reason why Ohau consistently ranks high among the favourite ski areas for NZ Snow Tours clients. Get on board, meet some like minded people, and simply have a fantastic week. Or contact us to arrange a different date - we are happy to help. One spare day for experiencing the other attractions in the area - Skydiving, anyone? We have 3 different package levels to choose from, with the only difference being the level of accommodation with 3, 4 or 5 star options. If you are looking for something else just ask and we can source it for. Please note, images featured are for example purposes only and not your confirmed accommodation/ room. All accommodation will be of a similar standard. 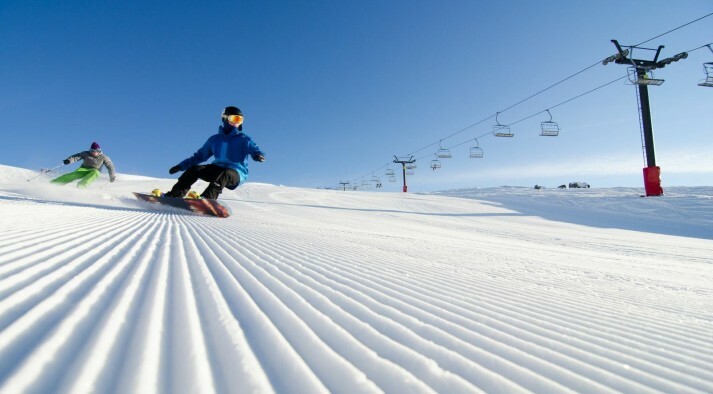 Your Itinerary for the Best Ski or Snowboard Week Ever! Click here to see the full tour itinerary.